So pleasant to crawl or walk on in bare feet, this ultra-soft star-shaped rug will add a romantic touch to your child's bedroom. 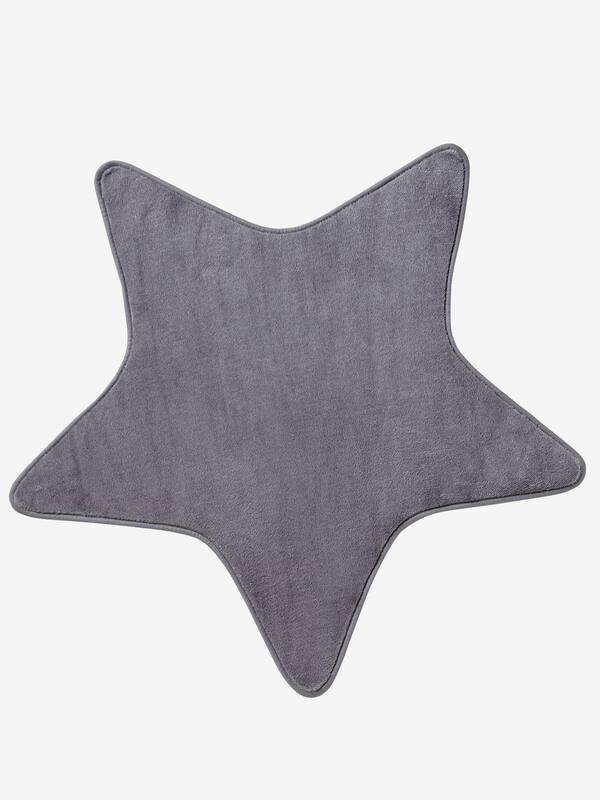 SIZE: Star-shaped rug: 100 x 100 cm. Wash seperately and line-dry immediately.